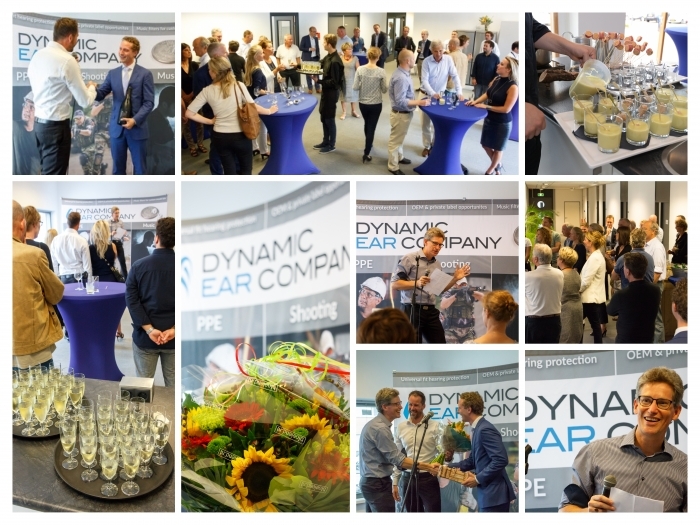 September 2nd Dynamic Ear Company celebrated moving into their new building. Alderman Ferrie Förster of the city of Delft was present for the official opening. DEC moved to a bigger location at the Delftechpark in Delft in July.